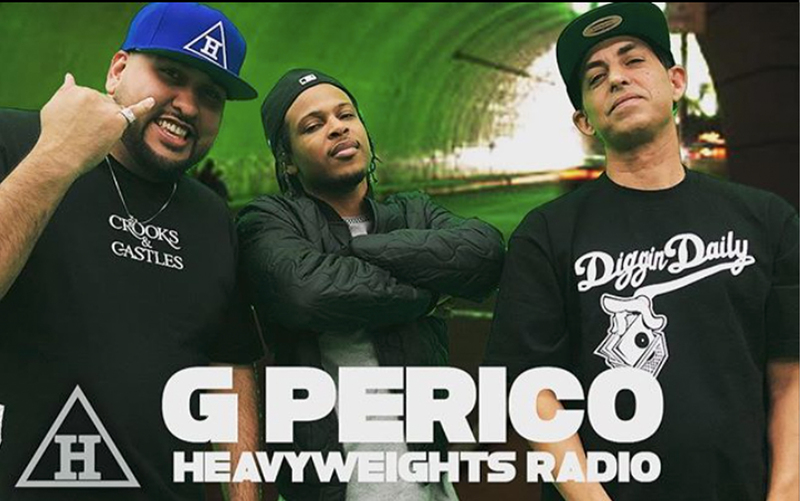 G Perico Front Runner for the West Coast! Came thru the show Promoting New album #2ThaLeft and Drops a Dope Freestyle off the top of the Dome. Check us out Every wed Night for New Episodes Weekly.